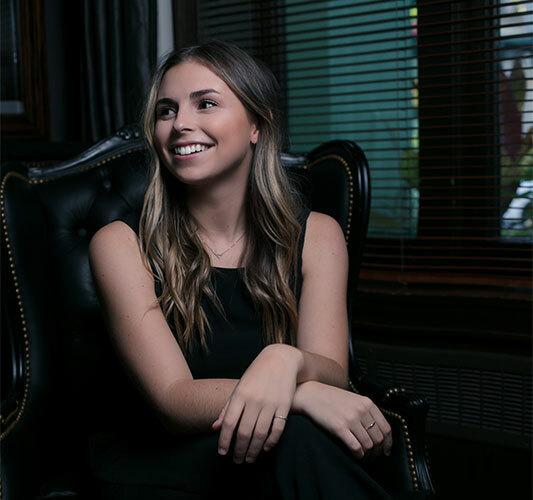 As the Marketing Manager for the VANCITYliving team, Katie handles everything from our brochures and print advertising to our digital presence to ensure your listing gets the exposure and awareness it deserves! Whether you want your property listed in a newspaper, online platform or through Facebook, Katie will make it happen while providing you with up to date statistics and insights on how your listing is performing. Katie has an extensive background in Business and Marketing. Graduating with a Bachelor of Commerce Degree from the University of Victoria, she has worked in the real estate industry for many years. Her diverse background in marketing includes many industries such as tech, retail and real estate. As well, she started her own greeting card company with friends will in University and still pursues this venture in her spare-time.